Josh definitely had the most hatke siblings. Here, Shah Rukh Khan and Aishwarya Rai belonged to a gang of goons and how their love for each other ends the fight between two gangs was the basic plot. Hindi films usually stereotype brothers to be exceedingly possessive and protective about their sister's love life. Pyaar Kiya Toh Darna Kya featured Arbaaz Khan as a possessive but loving brother who wants Kajol to live a well-settled life post marriage. The film also featured a sequence celebrating Rakhi. Dil Dhadakne Do probably mirrored today's siblings and how cool their bond can be. No pretensions, just straight talk. Dhadakne do! 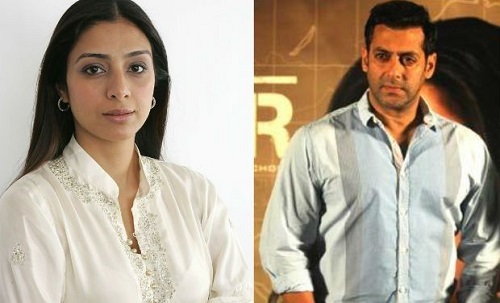 Jai Ho starred Salman Khan and Tabu as siblings who live separately due to family conflicts. The chemistry between Salman and Tabu here was one of the better things in the film. Jai Ho, indeed! Fiza was a film where the female character was so powerful that she almost over shadowed Hrithik Roshan. In the titular role, Karisma Kapoor was on a journey to find her brother, Hrithik Roshan, who disappeared during the 1993 Mumbai riots. The sibling chemistry warranted a dekko! 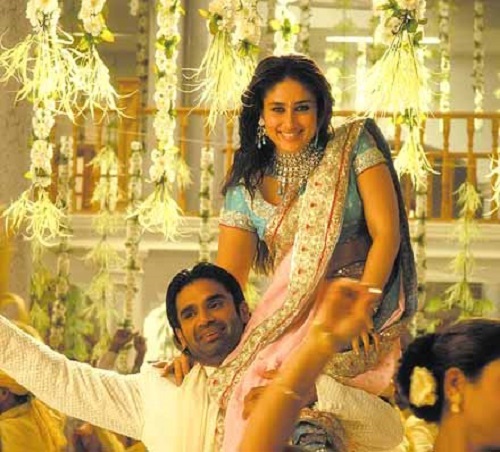 Starring Kareena Kapoor and Shahid Kapoor, Chup Chup Ke was a dramatic comedy revolving around Kareena's marriage. Suniel Shetty was the possessive brother who was against the idea of his sister getting married to Shahid Kapoor. Shetty's brawn was convincing enough and the perfect foil to Kareena's petite beauty. Iqbal trumps them all, with Shreyas Talpade enacting the role of a speech and hearing deprived boy who wants to represent the Indian cricket team and Shweta Prasad lending ample support as the sister who helps him, despite family backlash. 'Jaanti ho college mein mera sirf ek hi dost tha, aur who thi tum' Prateik Babbar tells his sister Genelia, in Jaane Tu Yaa Jaane Naa. 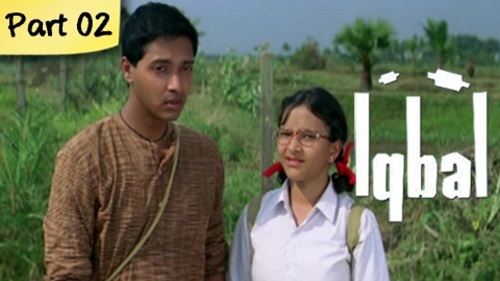 The dialogue was not just another routine Bollywood dialogue as it actually taught us to treat our siblings as friends. In My Brother Nikhil, Nikhil, not only is AIDS and homosexuality tackled with in a sensitive manner, but also the special relationship that Nikhil (Sanjay Suri) shares with his sister Anamika (Juhi Chawla). Even as people frown upon him and virtually disown him, his sister stand by and faces everyone, in a proud manner.